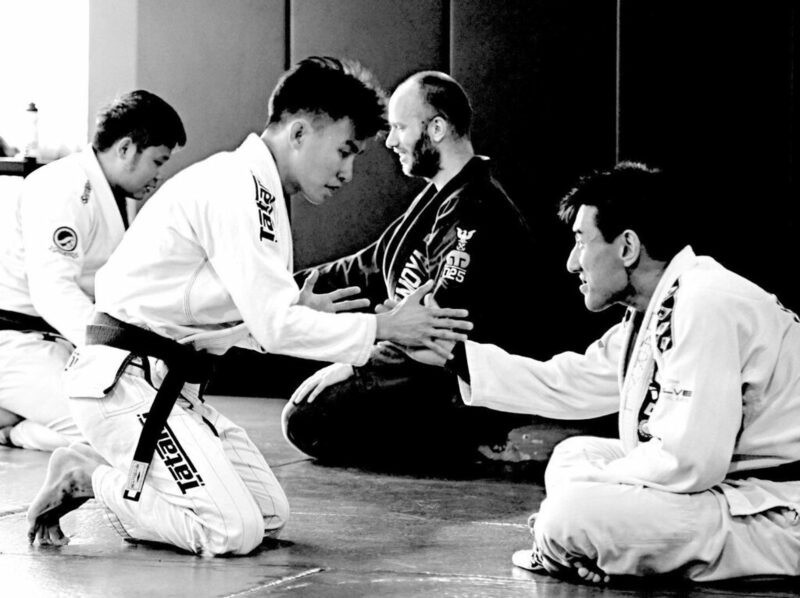 Whether it’s an evening after work, a public holiday, or a weekend, there’s a high chance you’ll spot 36-year-old Jonathan Koh, or Triple J, as his teammates call him, on the mats at Evolve MMA (Far East Square). 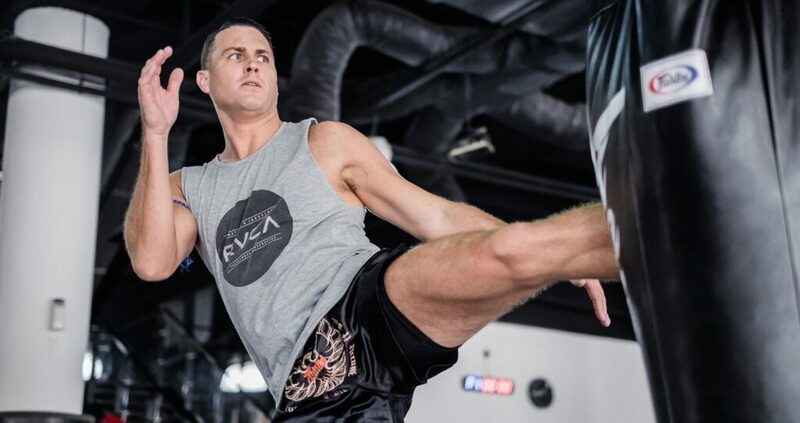 After leaving the military in 2010, Jonathan took up boxing – and this marked the beginning of his lifelong martial arts journey. 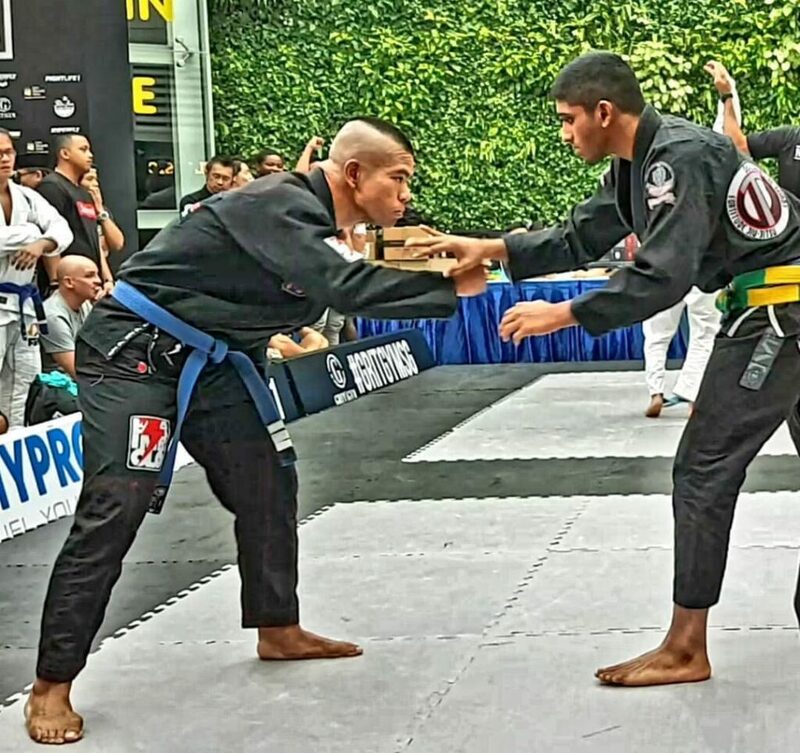 “Personally, I feel that martial arts is a way more competitive sport as compared to just a typical weight-loss fitness regime,” he shares. 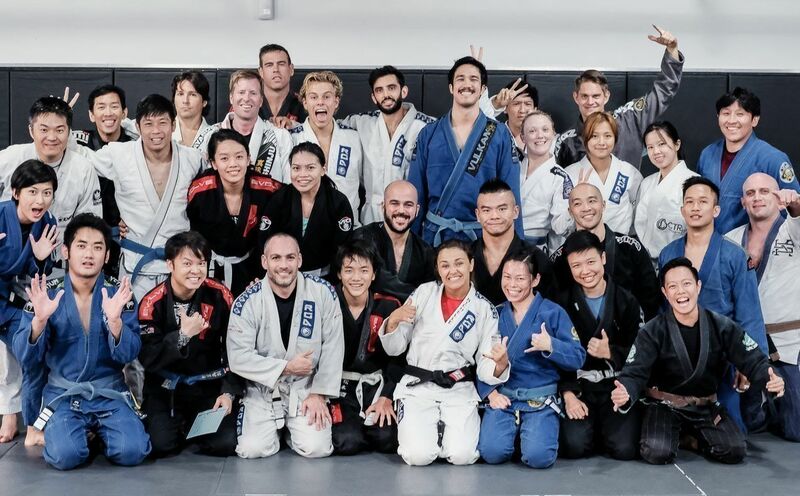 Jonathan and his teammates, after a BJJ class. 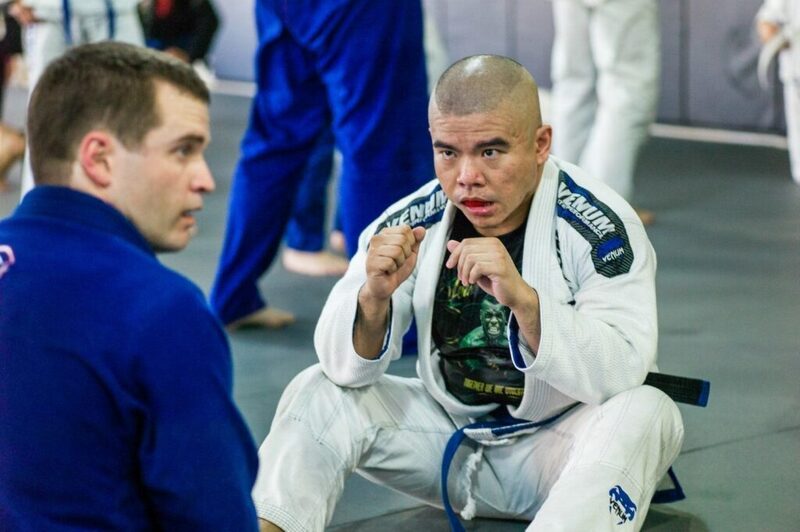 Brazilian Jiu-Jitsu (BJJ) eventually became Jonathan’s focus, and after years of consistent training and hard work, he recently earned his fourth stripe on his blue belt. 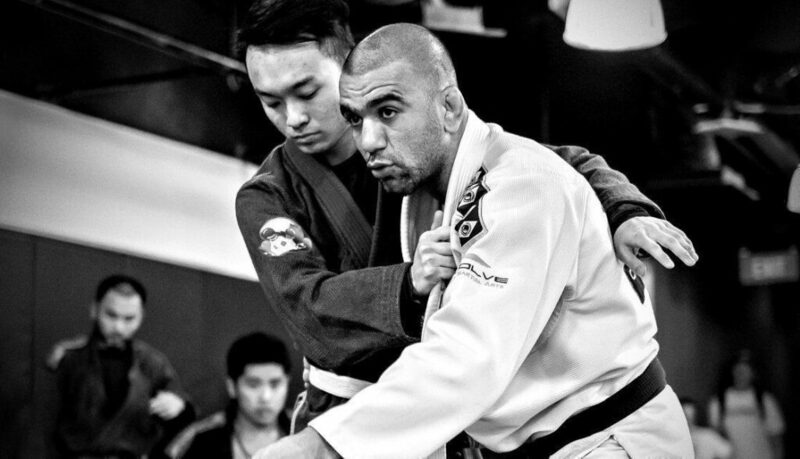 Besides that, he’s also a part of Evolve’s BJJ competition team and actively competes in BJJ tournaments. Jonathan at a BJJ tournament. Jonathan believes that competing has toughened him up mentally. “I feel that martial arts is the truest form of competition because when you have a one-on-one situation with another human being, nothing comes close to that. And more importantly, this has also taught me to mentally be able to handle difficult situations,” he reveals. Jonathan strikes a pose with BJJ World Champion and ONE Superstar Leandro Issa. There’s no doubt that martial arts has helped Jonathan with his weight loss and get into the best shape of his life – both physically and mentally. If this is something you hope to achieve, then why not start your martial arts journey today and evolve into the best version of yourself!